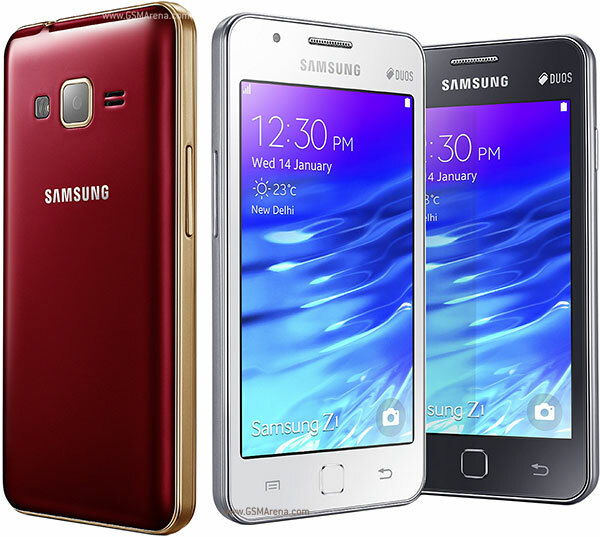 Samsung has launched the first Tizen-Powered smartphone in India for INR 5700($92). It was initially speculated to be launched in Russia, but Samsung chooses India as its marketplace due to its millions of users. Samsung’s Tizen platform is supposed to deliver faster boot time and quick access to apps. It will also give enhanced web performance and faster page loading times with decreased data usage. It is also equipped with long-lasting battery performance and also features ‘Ultra Power Saving Mode’ to ensure users can always stay connected, even at the minimal battery levels. Samsung Z1 comes with a four-inch WVGA PLS screen, and is powered by a 1.2 GHz dual-core processor and 768 MB RAM with a 3.1-megapixel camera on the rear, and a limited VGA camera on the front. Its internal memory is 4GB which can be extended upto 64GB. 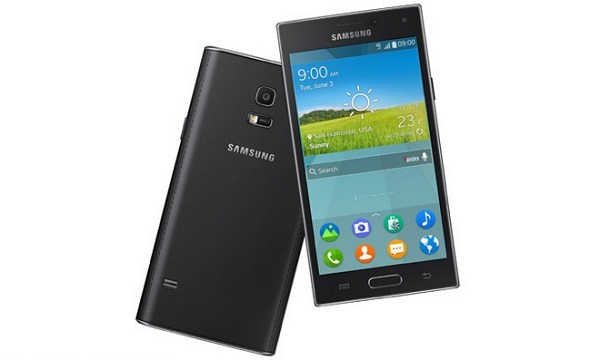 It comes with dual sim and runs on version 2.3 on Tizen operating system. Samsung has yet not cleared about application support for this device, but it is said that android and iOS apps will not be supported.